Combining the softest Obermeyer fleece with a flattering fit. The oversized collar is the perfect cozy retreat to duck into on cold winter days. 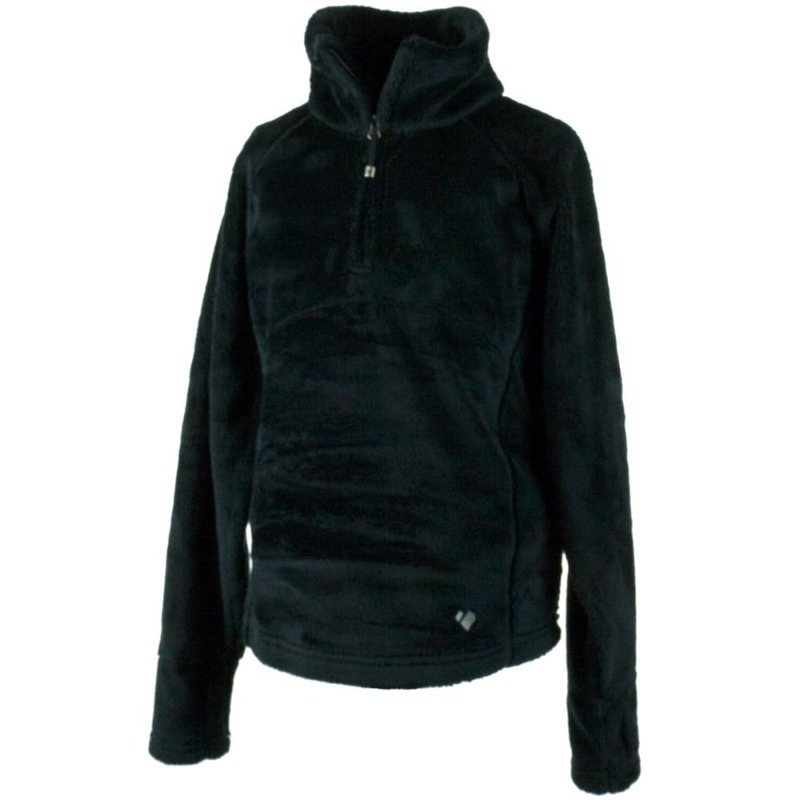 Shaped seams create a stylish fit and the thumbhole cuffs help make the Furry even warmer. Just as comfortable waiting in line or layered under your favorite Obermeyer ski jacket. Performance meets versatility.